"The lifting of Russia's trade embargo on Georgian agricultural goods, including wine and mineral water, marks an important improvement in relations between the two countries. In our view, however, the direct economic effect--the potential recovery in net exports of wine and mineral water to Russia--is unlikely to be significant relative to the weakness of Georgia's external accounts. 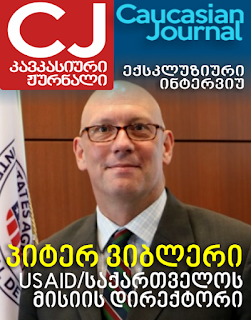 Eventually, though, we believe accelerated investment inflows and a higher number of Russian tourists could arise through the Lifting Of Russian Trade Embargo Will Have Limited Effect On Georgia's Credit Profile, Says Report strengthening of relations between Georgia and Russia." As the report points out, the Georgian government actively sought to diversify exports away from Russia when the trading ban was first imposed in 2006 in order to reduce the country's dependence on its large neighbor. The government supported exporters in targeting other neighboring countries as well as niche markets in the U.S., Canada, and Europe. For example, Azerbaijan, which accounted for 10% of Georgia's total exports in 2005, now accounts for more than 20%, while the U.S. now accounts for 10% of Georgia's total exports, up from 3% in 2005. Efforts to diversify away from Russia are most evident in wine and mineral water, which suffered the largest loss of market share through the embargo. It took Georgia until 2010 to reach pre-embargo export levels of mineral water, but there is still some way to go to reach the pre-embargo level of wine exports. In 2012, Ukraine , Kazakhstan, Lithuania, Belarus, and Azerbaijan accounted for the bulk of mineral water exports. Exports of mineral water to Ukraine increased from 15% of the total in 2005, to nearly 50% in 2012. In terms of wine exports, Georgia has significantly diversified its markets since 2006. Exports to neighboring countries such as Ukraine , Kazakhstan, Belarus, and Azerbaijan have leapt by 270% in nominal terms and 180% in volume terms. 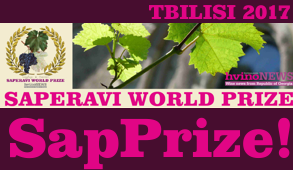 Ukraine , for instance, now accounts for more than 40% of Georgia's wine exports, while China accounts for 10%. Decision by MOSCOW to lift the import ban signals that relations between Georgia and Russia, at least on a commercial level, are improving. The move also marks a key achievement for the new Georgian Prime Minister Bidzina Ivanishvili, who has set the rebuilding of relations with Russia as a key policy goal. However, Standart&Poors' we do not anticipate a significant improvement in relations between Russia and Georgia following the resumption in trade. 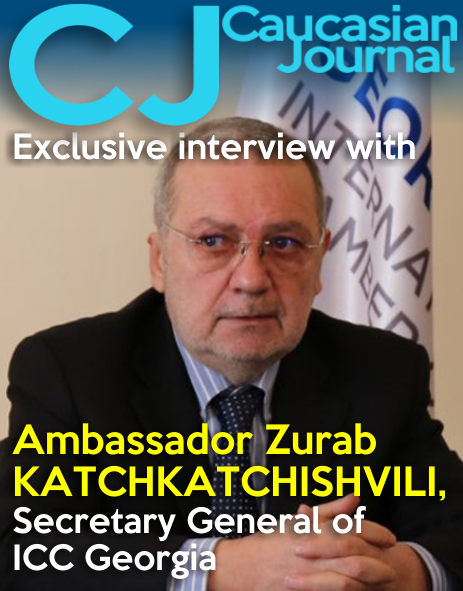 We expect relations to remain complicated and tense given mutually-exclusive policy agendas vis-à-vis the separatist republics of South Ossetia and Abkhazia, as well as opposing foreign policy goals for the region. Geographic And Segment Diversification Of Wine And Mineral Water Exports Post-Embargo When Russia imposed its de-facto trade embargo in 2006 it was Georgia's largest trading partner, accounting for 18% of Georgia's total exports in 2005. In 2006, this figure dropped to 8%, and in 2012 fell to just 2%. Interestingly, the embargo had only a temporary effect on Georgia's export growth. Nominal growth of exports averaged 36% per year between 2003 and 2005. It subsequently dropped to 8% in 2006, but picked up to more than 30% in 2007. Following the introduction of the embargo, dozens of wine producers and some mineral water producers went out of business. However, both industries subsequently became more efficient and cost-effective. At the same time, the Georgian government actively sought to diversify exports away from Russia in order to reduce the country's dependence on its large neighbor as relations deteriorated. The government supported exporters in targeting other neighboring countries as well as niche markets in the U.S., Canada, and Europe. For example, Azerbaijan, which accounted for 10% of Georgia's total exports in 2005, now accounts for more than 20%, while the U.S. now accounts for 10% of Georgia's total exports, up from 3% in 2005. Efforts to diversify away from Russia are most evident in wine and mineral water, which suffered the largest loss of market share through the embargo. It took Georgia until 2010 to reach pre-embargo export levels of mineral water, but there is still some way to go to reach the pre-embargo level of wine exports (see charts 1 and 2). In 2012, Ukraine , Kazakhstan, Lithuania, Belarus, and Azerbaijan accounted for the bulk of mineral water exports. Exports of mineral water to Ukraine increased from 15% of the total in 2005, to nearly 50% in 2012. 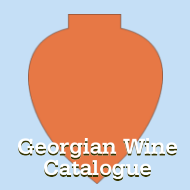 In terms of wine exports, Georgia has significantly diversified its markets since 2006. Exports to neighboring countries such as Ukraine , Kazakhstan, Belarus, and Azerbaijan have leapt by 270% since in nominal terms and 180% in volume terms. Ukraine , for instance, now accounts for more than 40% of Georgia's wine exports, while China accounts for 10%. Along with diversification of export markets, Georgian wine and mineral water producers have moved into niche market segments. This was an important contribution to reaching pre-embargo export levels in dollar terms for mineral water producers. And even though the volume of mineral water exports in 2012 remained only 70% of the pre-embargo level, price increases more than compensated for the loss of the Russian market. 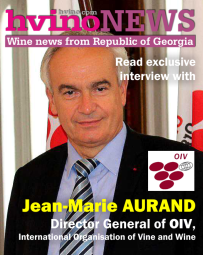 Georgia has also been able to significantly increase the price per ton of its wine exports as the quality of its wines has improved. The price per ton of Georgia's wine exports nearly tripled to $3,200 in 2012 from $1,250 in 2005. As previously indicated, wine exports have yet to recover to their pre-embargo volume level. Unlike mineral water, export market diversification and higher added value have not been sufficient to bring Georgian wine exports back to pre-embargo levels. The value of wine exports in 2012 was 80% of what it was in 2005, and only 31% of the volume. This indicates to us that there may be significant room to increase production. Russian market has changed since 2005, believes Standart&Poors' saying it's not certain how easy it will be for Georgian producers to reclaim a significant share of that market. In 2005, the Russian wine market was dominated by Moldovan and Georgian wines, which accounted for 35% of the market. In 2012, French wines made up 26% of the market, followed by Italian, Spanish, and Ukrainian wines. 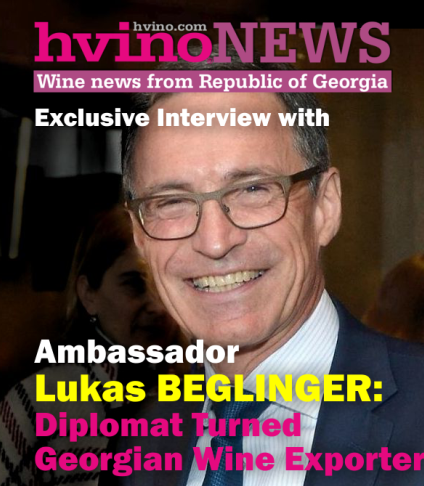 “Yet, even a sharp increase in wine and mineral water exports back to 2005 volume levels, and at current prices, is in our view unlikely to lead to a noteworthy reduction in Georgia's external vulnerabilities. In volume terms this would mean more than tripling current export levels to Russia, resulting in an 8% increase in total exports. We estimate that this increase in exports would translate into a reduction of the trade deficit of 1% of GDP”, says report. Improved Relations With Russia Could Support Investment Inflows And Tourism -- The trade embargo did not preclude Russian companies from operating in Georgia. These companies include RAO UES, which controls electricity distribution in Tbilisi ; VTB Bank JSC; and mobile operator Vimpel-Communications OJSC. Still, the rebuilding of relations between the two countries could potentially lead to increased investment from Russian businesses--including in Georgia's tourism sector, which has emerged in recent years as an important source of external funding. Ahead of the public indications that the trade ban would be lifted, Russia's Alfa Group bought a stake in Georgia-based mineral water company Borjomi. Looking ahead, an improved geopolitical environment could support both Russian and non-Russian foreign domestic investment (FDI) if investor sentiment picks up as the political environment stabilizes. Net FDI inflows, averaging 6% of GDP between 2009 and 2011, supported by Georgia's investment-friendly policies, remain a crucial source of funding the government's sizable current account deficit. In 2005, Russia accounted for 10% of Georgia's total FDI. Since then, that share has declined to less than 5%. Georgia's tourism sector could also benefit further from improved relations with Russia. The sector's importance to Georgia has been growing rapidly in recent years, with tourism export receipts reaching 6% of GDP in 2012, according to the government. In 2011, visitors from Russia increased by 40% after Georgia lifted visa requirements for Russian citizens.